[PDF] Hole's Human Anatomy & Physiology,, 14th Edition | Free eBooks Download - EBOOKEE! Description: 1259251810 Learn. Practice. Assess. 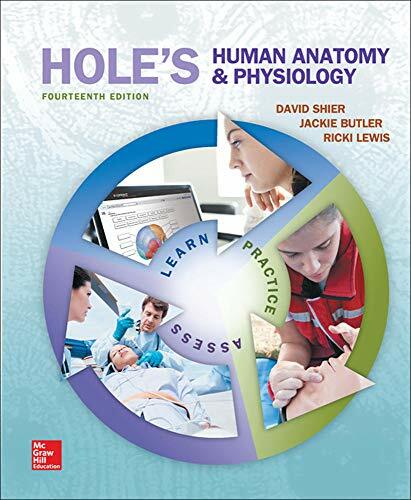 Hole's Human Anatomy and Physiology was created for the introductory level student and assumes no prior science knowledge by placing emphasis on the fundamentals. This new edition updates a great A&P classic while offering greater efficiencies to the user. The format for the 14th edition focuses on Learning Outcomes and Assessments to benefit the student along with the instructor. No comments for "[PDF] Hole's Human Anatomy & Physiology,, 14th Edition".